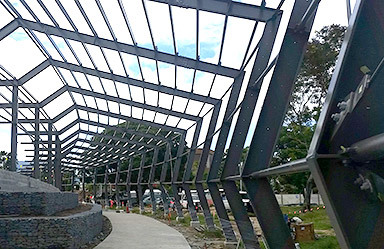 Townsville Steel Fabricators is a leading supplier of steel fabrication and related solutions to clients across Australia and South East Asia. 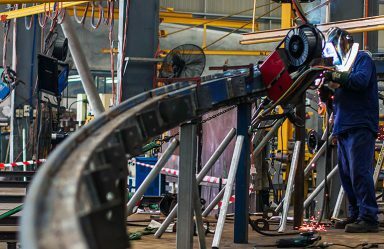 Townsville Steel Fabricators utilises highly skilled professionals such as boilermakers, certified welders, riggers, dogmen, crane operators, draftspersons and administration staff. This has allowed Townsville Steel Fabricators to work on and complete high profile projects including the City Lane redevelopment, Townsville RSL stadium, and Lavarack Barracks 1RAR, 2RAR, 3CER and DLTP projects just to name a few. Townsville Steel Fabricators has access to 6 full time steel detailers all proficient in Tekla Structures. 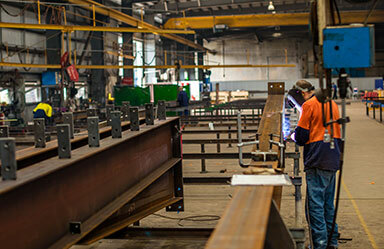 Townsville Steel Fabricators operates the latest in automated plate and beam processing. 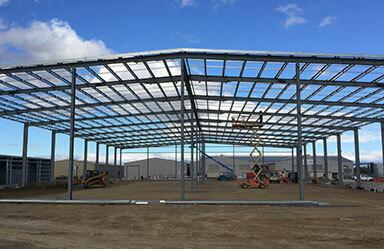 Steel is fabricated in a modern, purpose built 8600m2 facility in Far North Queensland and plans are in place for a new factory in Bohle, Townsville. All steel is painted in our in-house blast and painting facility in Far North Queensland, our team are experts in corrosion control. 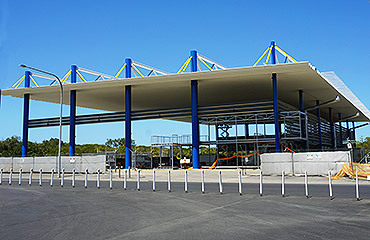 Townsville Steel Fabricators uses local steel erection crews to undertake site installation works. 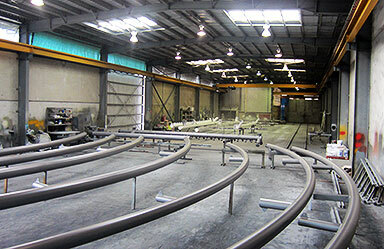 Townsville Steel Fabricators offers combined steel and cladding packages.